If you feel self-conscious about your crooked or misaligned smile, you’re not alone. More than 20% of adults don’t have an ideal bite. Luckily, there is a solution, and we aren’t talking about painful and unattractive braces. 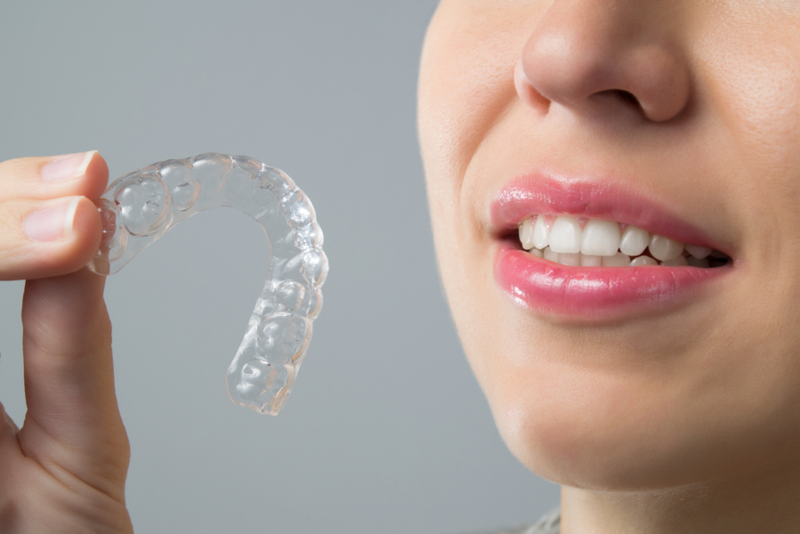 You can straighten your smile with Invisalign. 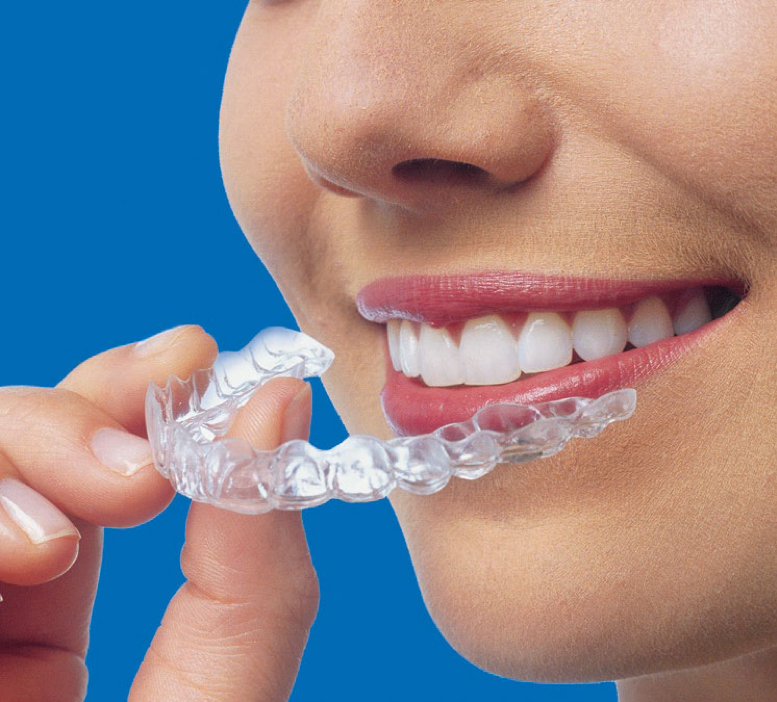 Invisalign treats you to all of the benefits of metal braces, without any of the hassles. You can straighten your teeth while still enjoying all of your favorite foods, removing the aligners whenever you want, and without anyone knowing. Not to mention, these devices consist of smooth and comfortable plastic instead of sharp metal and wires that can irritate your cheeks and gums. They work quickly too, with typical treatment lasting around a year without even needing to visit the dental office regularly. Don’t go another day hiding your crooked or misaligned teeth. Become one of the 2.5 million people who has discovered Invisalign. Achieve a beautiful, healthy, and straight smile by scheduling a consultation with our experienced dental team at Balanced Dental today!